Where Is It Safest to Bike and Avoid Cars in San Diego? Where Can I Bike Safely In San Diego? 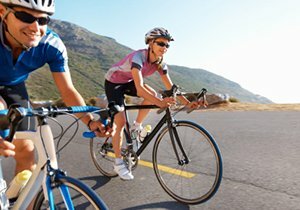 Road hazards are a leading cause of bicycle accidents in the San Diego area. 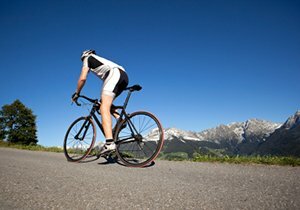 Many of the road hazards that cause road bicycle accidents are municipally owned, such as railroad tracks and manholes. As such it is often difficult to prove local government liability for bicycle accidents because even a fully functional manhole in good condition can be hazardous to a bicyclist. For the safety of young cyclists, municipal governments can set aside protected riding areas that are free from road hazards. Previously, San Diego bicyclists went to the East Elliot area of Mission Trails; however, park officials deemed the trails to be a hazard to local vegetation and closed them. Without the East Elliot trails, the only open bicycle parks are those intended for BMX bicycles which are not safe for young children. 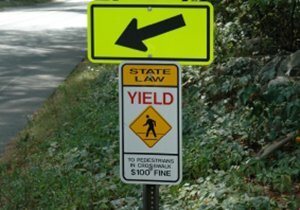 If your child has been injured in a bicycle accident caused by road hazards or negligent motorists, we can help. 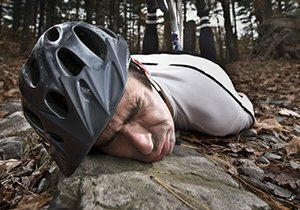 Where Can I Find A Bicycle Accident Attorney In San Diego? 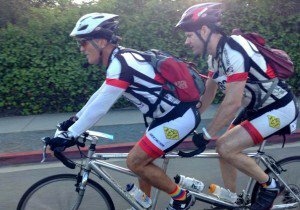 Attorney Frederick M. Dudek has been involved in the San Diego legal and cycling communities for many years. As such, he has an insider perspective on cycling laws and safety. 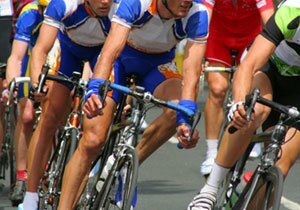 Our San Diego bicycle accident attorneys will recover the full compensation that your family deserves for your emotional, physical and financial hardships. For more information, contact us. To schedule a free consultation with one of our San Diego bicycle accident attorneys, call our firm at (858) 530-4800.